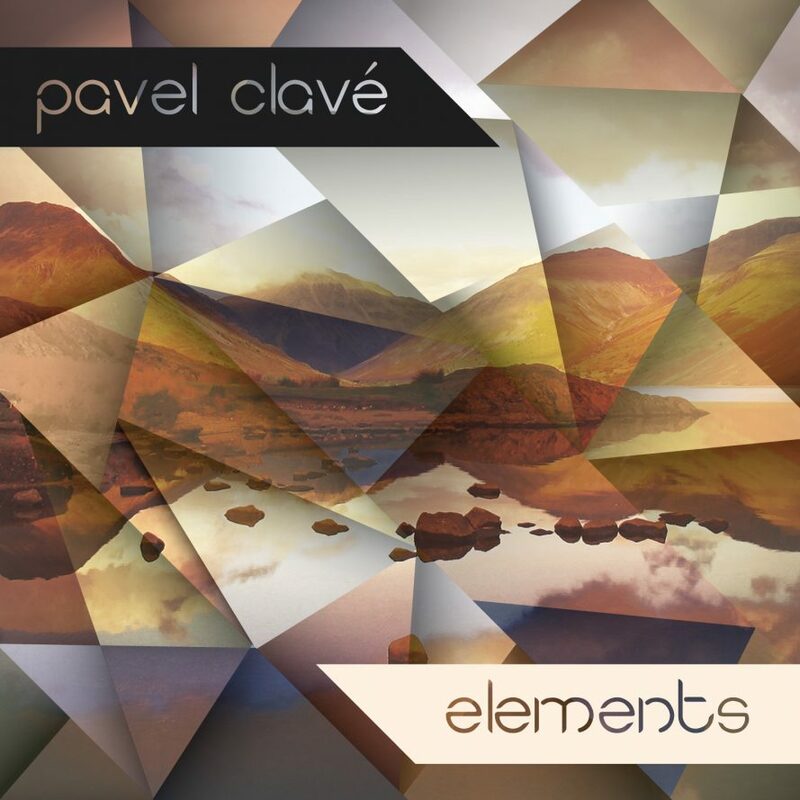 Pavel Clave is a very talented singer and musician. His music consists mainly of layered vocal recordings. He's performing for years around clubs and events in Sofia, BG. In the beginning of the project, Pavel didn't know exactly what should the cover look like, but his requirement was that it has nature and calmness in it. I listened to the album tracks to get closer to the feeling so my design should correspond to it. We had many iterations, some of which you can see in the bottom of the screenshot. Finally after a few live design sessions, the idea was clear. Preparing files for printing was another thing that I did for the client.